Interested in the sparkling world of jewellery? 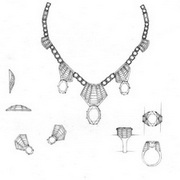 Want to learn more about what it takes to design a unique jewel or what goes into the production of quality jewellery? 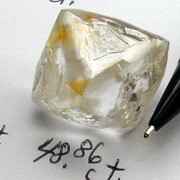 Interested to learn more about what gems are on the market and how you can get the best value for your budget? 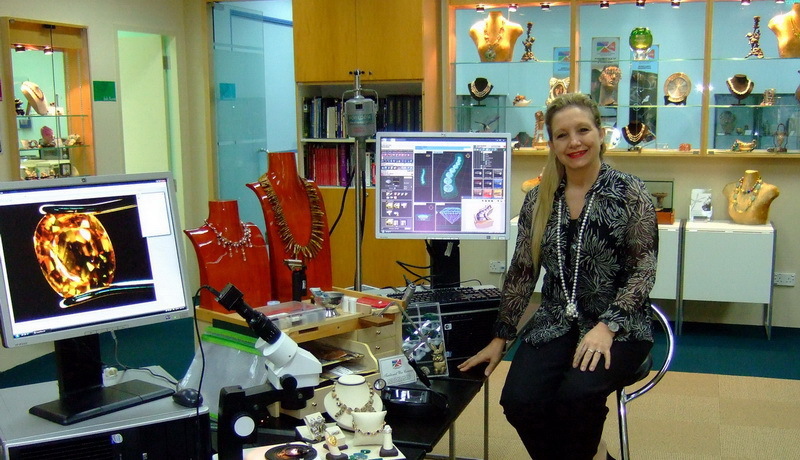 Join Tanja Sadow and her team at JDMIS for a fascinating tour of the jewellery world and see what potential it holds for the shrewd buyer and the creative individual! 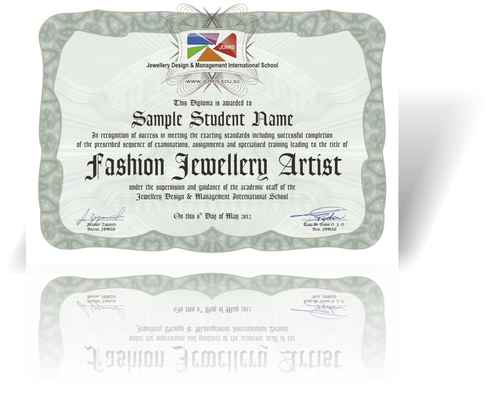 JDMIS is Singapore's only specialized educational institution focussing on the jewellery arts. 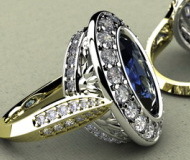 Its expert instructors and respected curriculum draw jewellery professionals from top retail brands around the region! 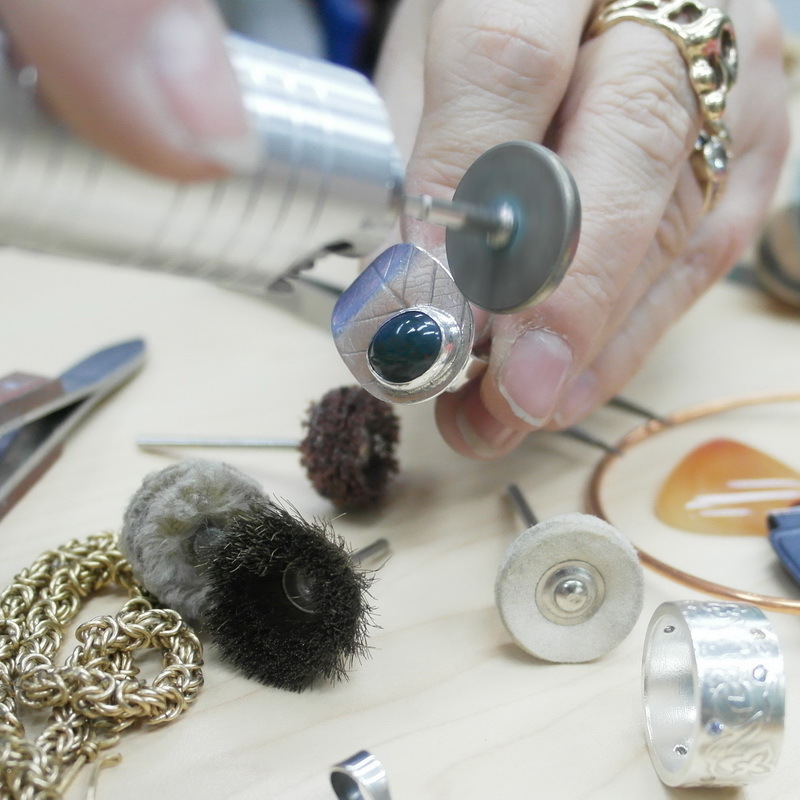 Now you can see how to jewellery professionals design and make jewellery, and learn insider secrets about gems you can use on your next shopping trip! If you are interested in working in jewellery this is also an excellent opportunity to see just what creative possibilities are open to you! 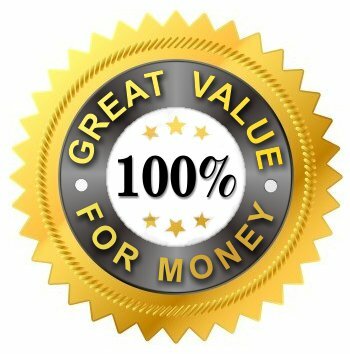 Learn about the wide range of gems available on the market! 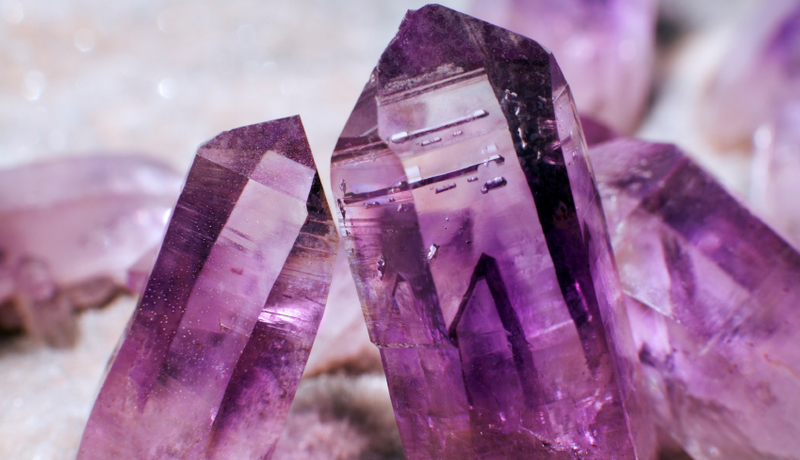 See how factors like size, colour, cut and many more affect the value of gems and quickly identify how to choose the best value gems for your budget! 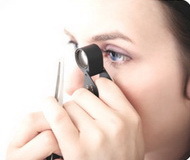 Learn quick tips on how to look for telltale signs of non- genuine gems! 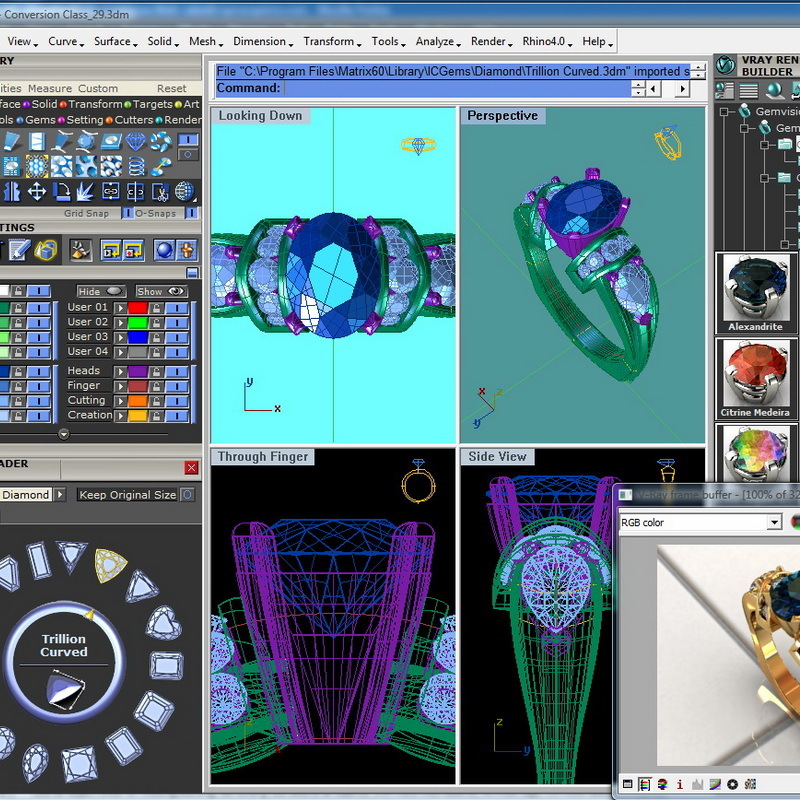 Now that you understand more about the gem and jewellery world, see how designers create fine jewellery and how modern technology makes jewellery fabrication accessible to all creative individuals! 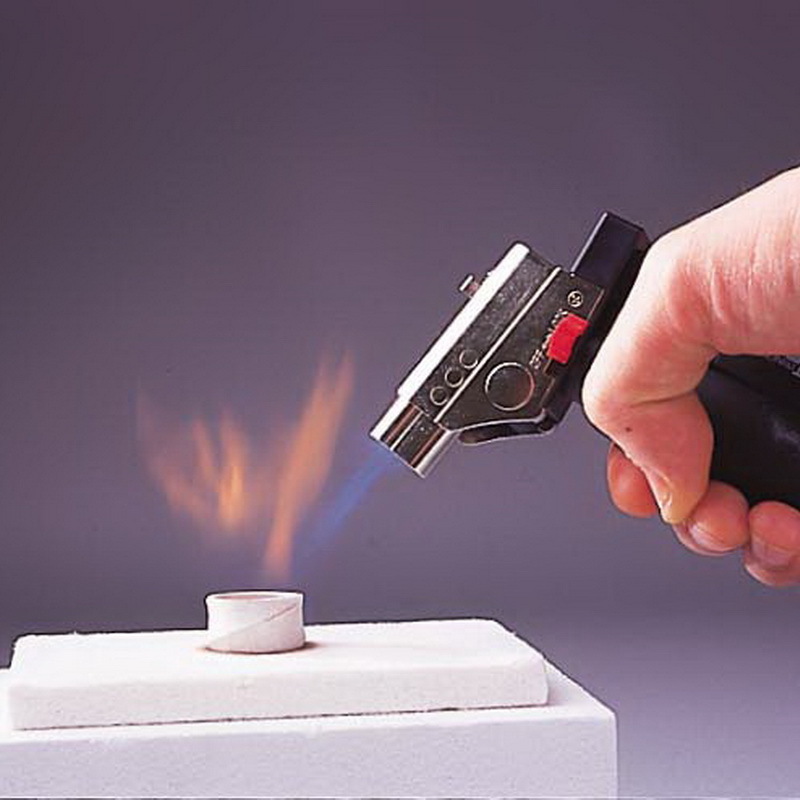 Learn about traditional metal-smithing and lost-wax casting and see how much work and expertise goes into producing fine jewellery today! Find out about new technologies such as powder metallurgy and see the start-to-finish production of a fine silver piece of jewellery. 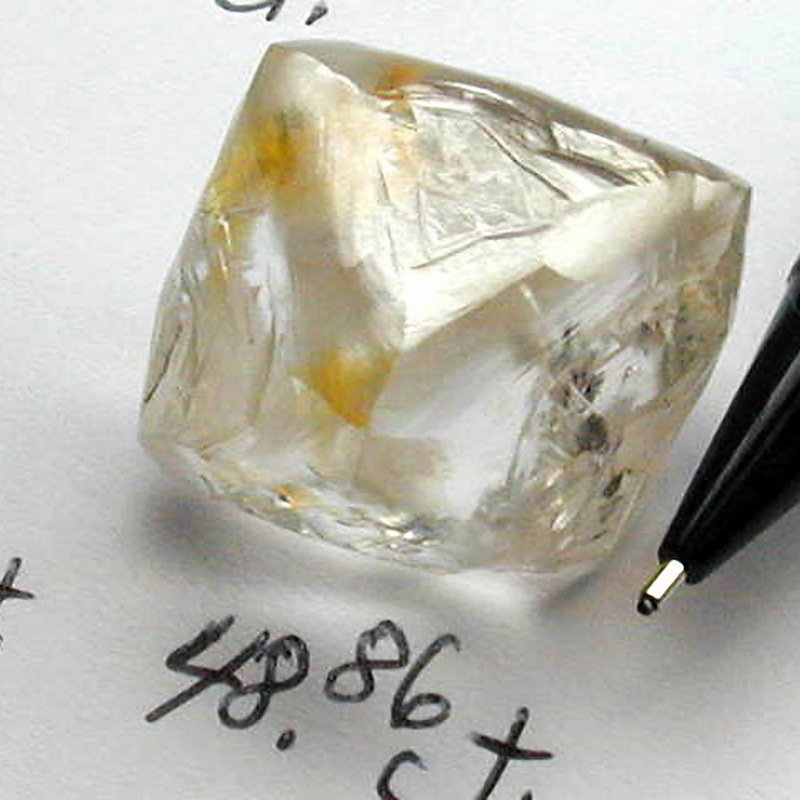 Understand the origins of gemstones like this amazing 50carat diamond! 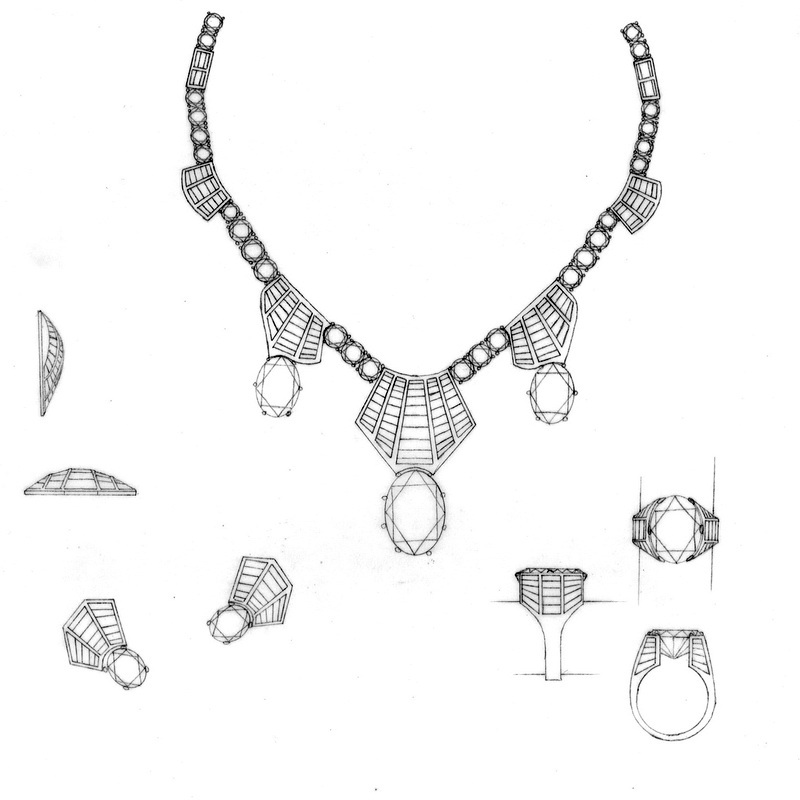 See how jewellery designers conceptualize and refine their drawings! 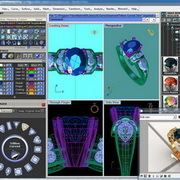 Glimpse the moderns technologies in use today to mass-produce and mass-customize jewellery! See closeup demonstrations of jewellery fabrication using traditional and modern techniques. Watch the start-to-finish live demonstration of jewellery fabrication using the latest powder metallurgy technology. How About A Preview Video? Tired of reading? How about watching a short summary of this fabulous seminar? 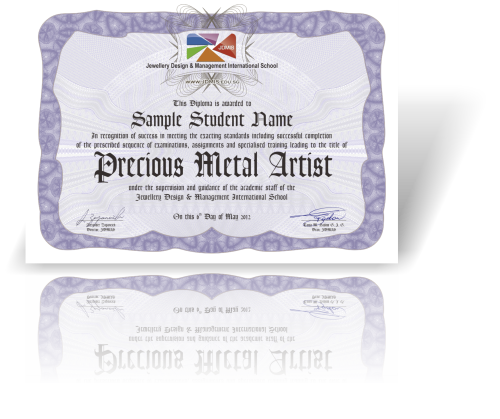 Ordinarily, JDMIS runs this premium experience programme for small groups for $58 per person. Join us for one of these fascinating sessions by simply completing the booking form below and making your payment safely and securely Online. Interested? Stay in the Loop!